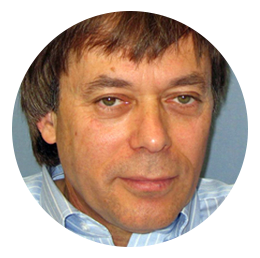 Co-Founder and VP, Product Development Haim Wilder is an experienced, serial innovator & entrepreneur with advanced studies in electronics and process control engineering. Haim incorporates over 25 years of experience in developing consumer products, water purifcation systems based upon physical, chemical and microbiological technologies. He innovated the breakthrough purification technology upon which Strauss Water was founded. Haim has multidisplinary experience in varied areas; physics, , electronic, chemistry, biology and also in aviation. Haim has established and managed start up and high tech companies in these disciplines.